Dagprijs, voor mailopgave per direct beschikbaar! 1 Qt/946 ML of per doos van 12 verkrijgbaar! AeroShell Oil Diesel Ultra is unique in being the only fully synthetic engine oil available in General Aviation. 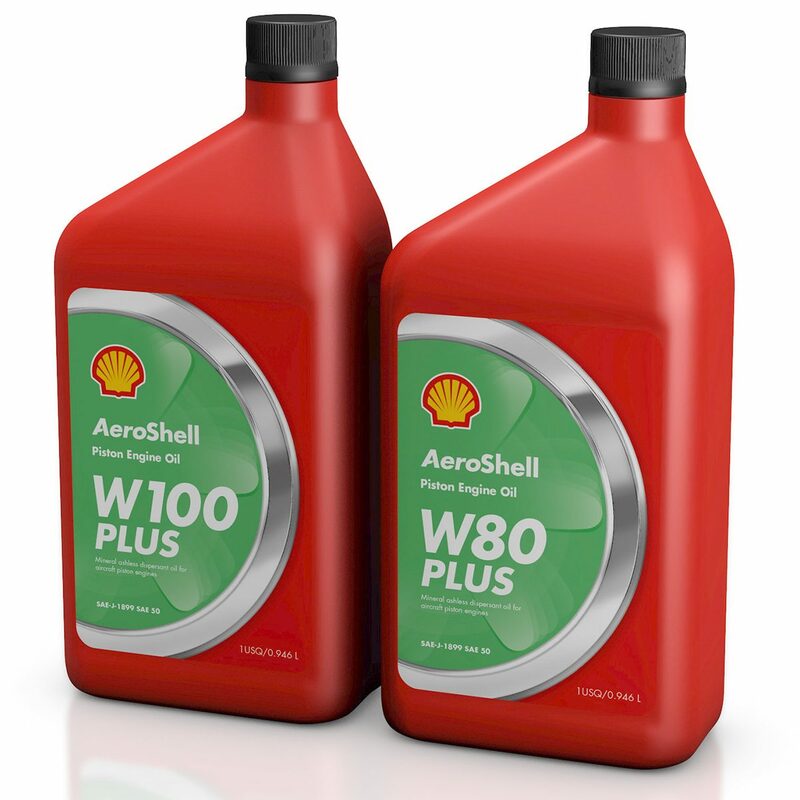 AeroShell Oil Diesel Ultra is unique in being the only fully synthetic engine oil available in General Aviation. It also contains unique Shell approved additives to provide superior piston cleanliness and help provide a clean, efficient and reliable engine. These additives include a powerful surface acting additive, which bonds to the surface of highly loaded engine parts, protecting the engine from scuffing damage. AeroShell Oil Diesel Ultra has been developed to be suitable for use in engines burning Jet fuel and its performance has been designed to cope with the demands of this type of engine. Its key performance features include the ability to sustain high bearing loads, neutralisation of acid build up from the sulphur present in the fuel and high dispersancy to allow for the relatively high particle loading produced when burning Jet fuel. During development, AeroShell Oil Diesel Ultra has amassed around 40,000 hours in engine- and flight-testing. It has been used throughout the SMA engine development program and during Thielert engine development testing; it is fully approved by both manufacturers. Further approvals are being sought as other engines are developed for this emerging market.